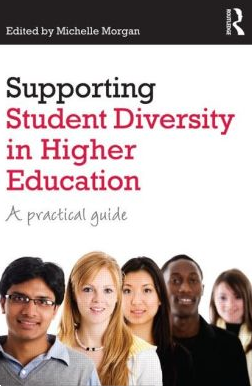 The Complete Graduate Resource.com is Case #23 in this text entitled Supporting Diversity in Higher Education, edited by Michele Morgan, Routledge Publishes, UK published July 8, 2013. 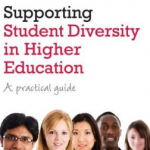 Case #23 is featured in Chapter 10: Outduction by Dr. April Perry – featuring four case studies about resources for students preparing for college graduation. Case #23 was authored by Dr. Joan E. Leichter Dominick and President Emeritus Betty Siegel, Kennesaw State University. Featured is the work of Ben Cope, Web Designer of “The Complete Graduate Resource, he is a KSU Graduate. There are 40 Cases from 12 Countries and 4 Continents.